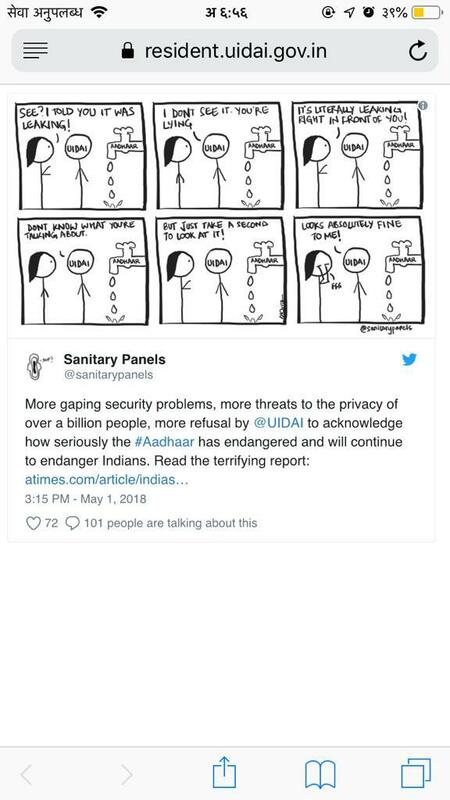 Aadhaar Vulnerability Public Disclosure - Aadhaar FAIL! The UIDAI Resident Portal (with read access to entire Aadhaar Demographic data) is runing a vulnerable version of LifeRay software. It is running LifeRay 6.1, which was declared End-of-Life in Febrary 2016. Multiple RCEs: See issue-62 for eg. In fact the release is so old it does not even appear on the “Known Vulnerabilities” page on the LifeRay website; you have to go look at their Archived Vulnerabilities. You can find a simple Proof of Concept for the XSS issue at resident.uidai.gov.in. Breaking: Exclusive footage from inside @UIDAI‘s IT department after media reports of Aadhaar data leaks. 19 Mar 2018 Confirmation from NCIIPC thanking me for the report. The only change that I’m aware of since my initial report is that the website stopped declaring the LifeRay version in a HTTP response Header. 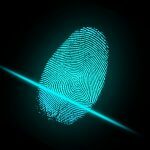 Previous post: Aadhaar doesn’t have security breaches, it is a well maintained vulnerability highway!